On the Place de l'Alma in Paris, the visitor is confronted with a strange golden structure displayed like a statue. Although we recognize the shape of a flame, evoking a torch, few people know what it really represents. Worse, since the death of Princess Diana under this bridge, many visitors are convinced that this is a memorial to her, which seems to be confirmed by the constant presence of votive offerings deposited by our British friends visiting Paris. This structure is called "Flame of Freedom", it is a gift from the US to France, in the same spirit that had been done during the construction of the Statue of Liberty with the gift of a replica to a quarter of the real statue, a replica installed on the island of swans in Paris. One hundred years later the US top to bottom renovated the statue to prepare the centennial ceremony. For the occasion they sent the US members of a brotherhood of ironworkers Champagne, who had the difficult task of replacing the old torch, made of a sort of mesh enclosed by translucent sheets, with a new, more modern. Note that the old torch still exists, it is exposed in the base of the Statue of Liberty in New York. On site, the French craftsmen were need a representative, Mr Kevin McCarthy. 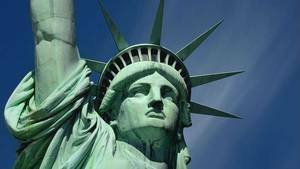 It was he who had the idea of ​​building a replica of the torch, made by French, to offer French to thank them for participating in the renovation of Miss Liberty. This was done. It was first necessary to find the funding. It is the American newspaper "The International Herald Tribune" who introduced the project and the funds collected from subscribers, but also to donors whose interests were in the direction of the newspaper, or who had an interest in fostering links between two countries. The fundraiser was correct and allowed to reach the 400,000 dollars it took to start work. It must be said that the newspaper had another event to celebrate: Her hundred years because as the Statue of Liberty, he was born at about the same time and thus shared the two parties. The work was therefore carried out, and the statue was placed on a gray and black marble pedestal, perfectly smooth. From that pedestal from the top cylinder of the torch, in copper and crude left, and that's on top of the cylinder as the flame unfolds, golden, her. The statue was inaugurated by the mayor at the time, Jacques Chirac, May 10, 1989. The torch, on the Alma bridge. Flame of Liberty. Exact replica of the flame of the Statue of Liberty offered to the French people by donors worldwide as a symbol of Franco-American friendship. On the occasion of the International Herald Tribune's centennial. Paris 1887-1987. Sometimes we classify this sculpture in the category replicas of the Statue of Liberty. 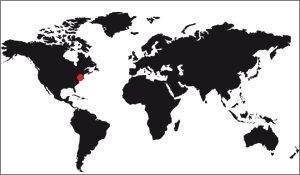 I do not agree with this assertion and prefers detach. This monument easy viewing how the torch is made of the actual statue as it is a perfect copy. We see for example that it is in one piece and looks by far a big tooth. The set is made of copper plates soldered then browned. 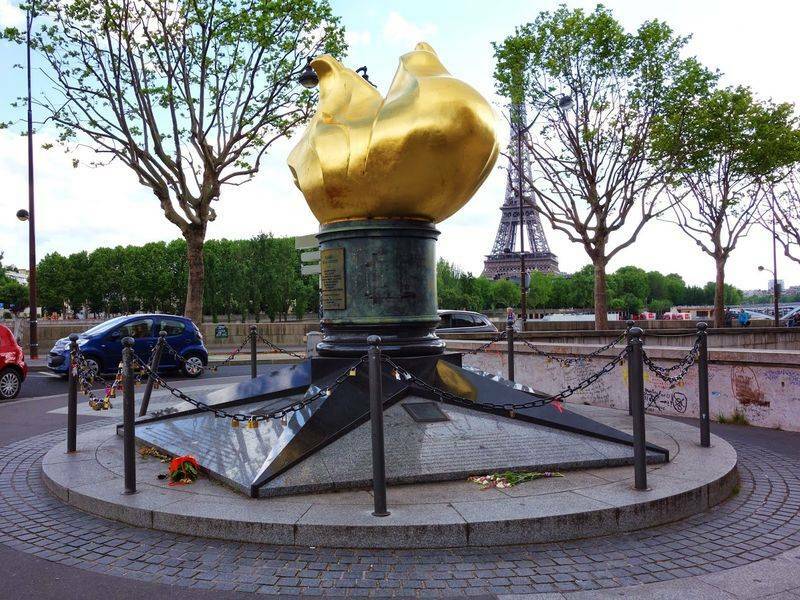 Note that the city of Paris has a second replica of the torch of Liberty. Inaugurated in 2008, it was in the gardens of the Embassy of the USA in France, close to the Place de la Concorde. Visitors can see this statue just above the bridge of Alma, which is the location that was chosen for its installation. by metro : The nearest metro station is Alma-Marceau, line 9.
by train : You must come down to the RER station "Pont de l'Alma", on line C.
by bus : Five lines serve the stop Alma-Marceau: You have to take bus 42, 63, 72, 80 or 92. Replicas of the statue of Liberty. Description of the statue of Liberty.